Hiwassee homes for sale on Norris Lake offers the deep water access that you've been looking for in a lake house in Tennessee! 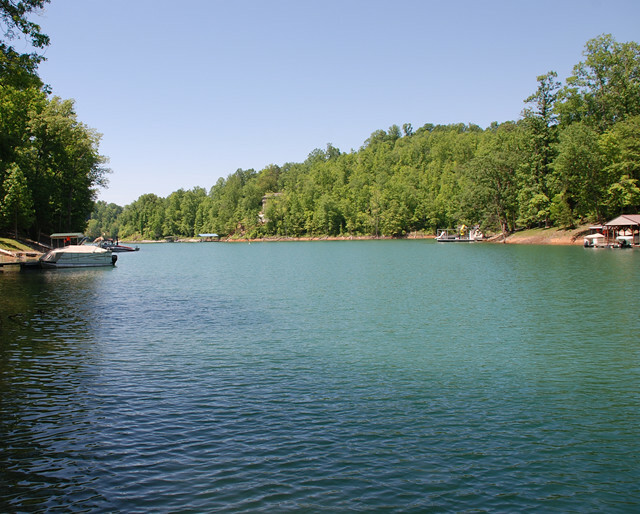 Hiwassee subdivision is located in Jacksboro, TN offering deep water access on the main channel to Wolf Hollow, Big Hollow and Race Track Hollow on the Norris Lake reservoir in Campbell County Tennessee. Residents are surrounded by the natural beauty of Norris Lake with private area coves, deep water and endless views of the Cove Creek Wildlife Management Area. 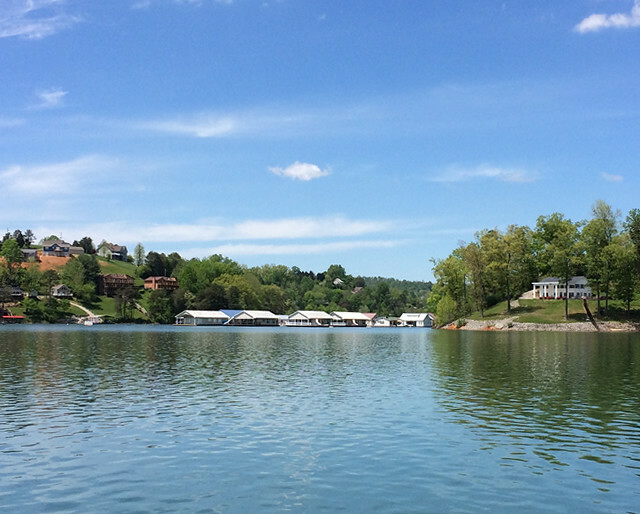 Take a boat ride down the Big Creek side of Norris Lake and head to Sequoyah Marina in Andersonville, TN — offering everything you need for a day on the lake including fishing supplies, snacks, boat slips, dry storage, boat rentals, full service restaurant and more! 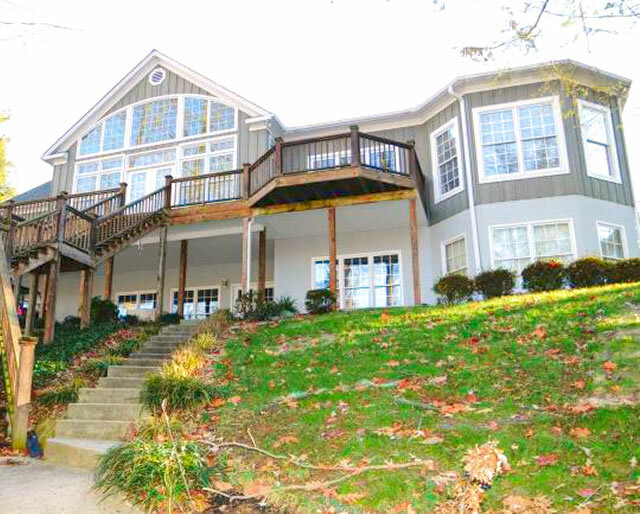 Norris Lake homes for sale at Hiwassee average in price starting at $299k to $1m and up. Living space ranges from 1,950 sq ft to 6,200 sq ft. Many of the lake homes at Hiwassee enjoy lakeside living in Tennessee with private boat docks on wooded and rolling lots on the shoreline of Norris Lake. Hiwassee in Jacksboro, TN is the perfect destination for your dream vacation home retreat on Norris Lake! 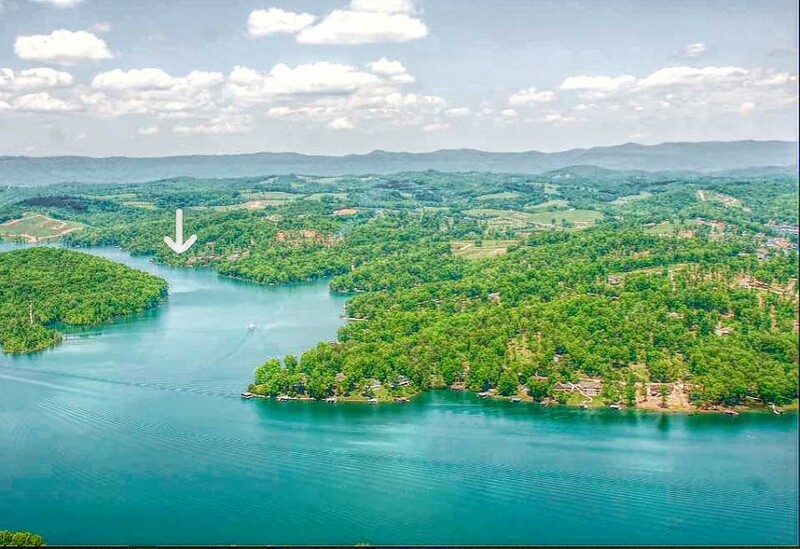 Hiwassee is a quiet and peaceful lake community offering fabulous lakefront lots that are wooded with a gentle slope to the shoreline on Norris Lake!